Free Movie Night | JBER Life! 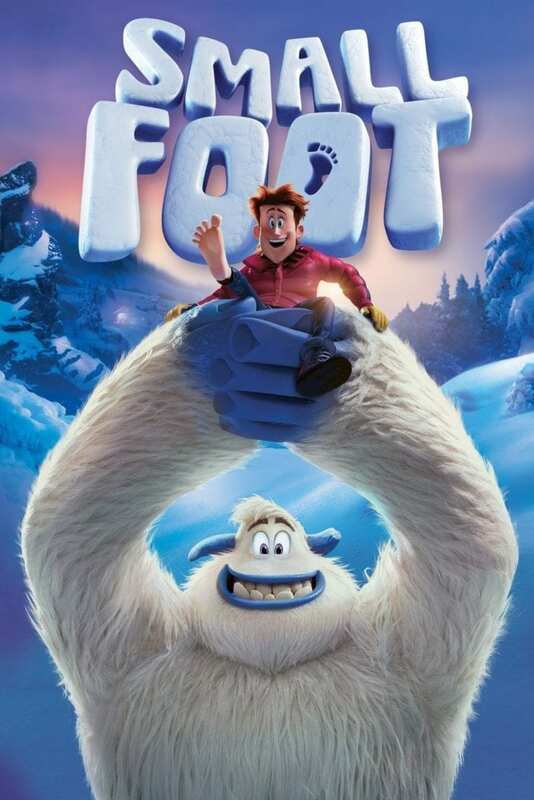 Small Foot (PG) – Migo is a friendly Yeti whose world gets turned upside down when he discovers something that he didn’t know existed — a human. He soon faces banishment from his snowy home when the rest of the villagers refuse to believe his fantastic tale. Hoping to prove them wrong, Migo embarks on an epic journey to find the mysterious creature that can put him back in good graces with his simple community. Doors open at 5:30 p.m. • Movie starts at 6 p.m.
Cash only concessions • No outside food or drink, please.